I'm still in shock that it's September! 2016 has been a blur. 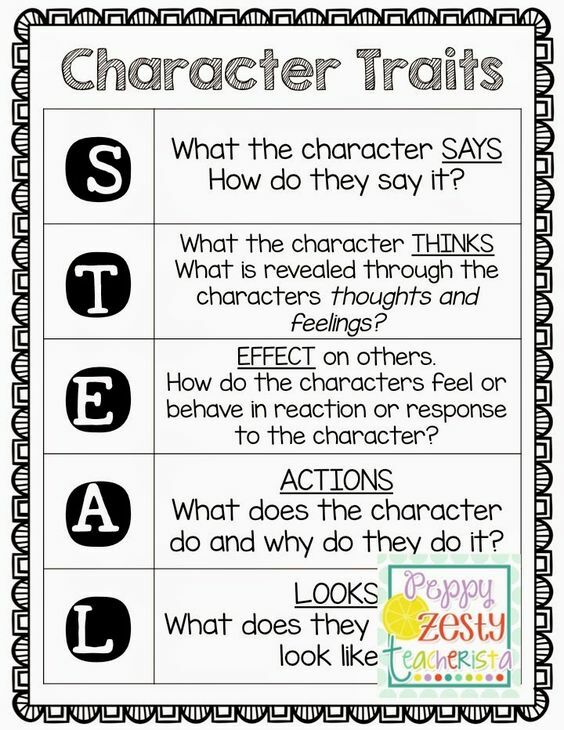 One of the first things I'm hitting hard this year for both my 3rd and 4th graders is character traits. 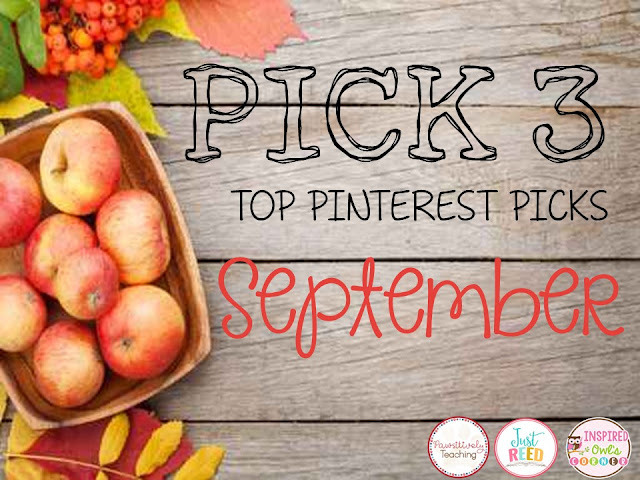 The pins I'm highlighting are some great resources to teach about this important topic! Click HERE to go to original pin. I love how she leads her students to see the difference between traits and feelings, and how it all ends up with them going back to the text to find support. So amazing! I can't wait to do this with my kiddos! I think this is a great way to show the difference between physical traits and personality traits. 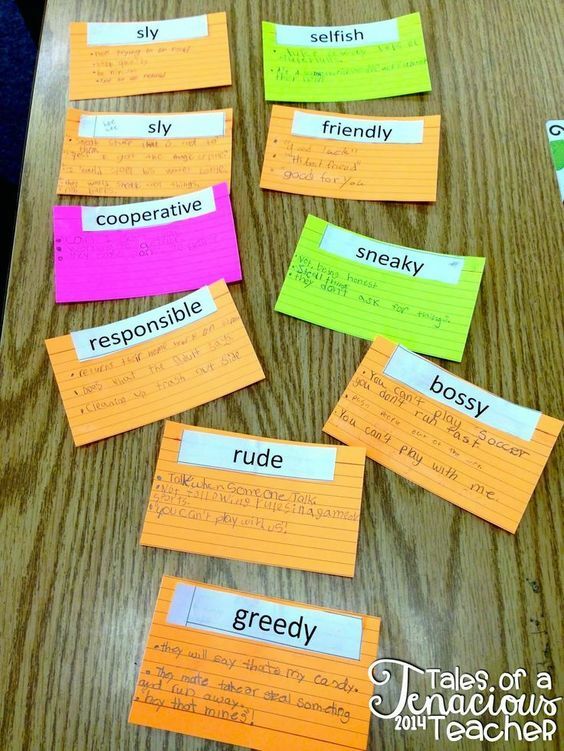 Her accompanying post has more great ideas for teaching about character traits! What a fantastic way to get your students to really go in depth with studying characters! I can imagine all kinds of great conversations happening as students use this anchor chart to organize their thoughts. Like these pins? 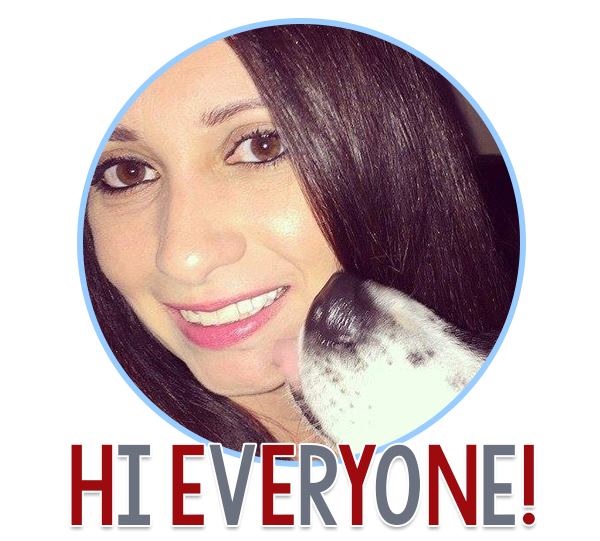 Please follow me on Pinterest! 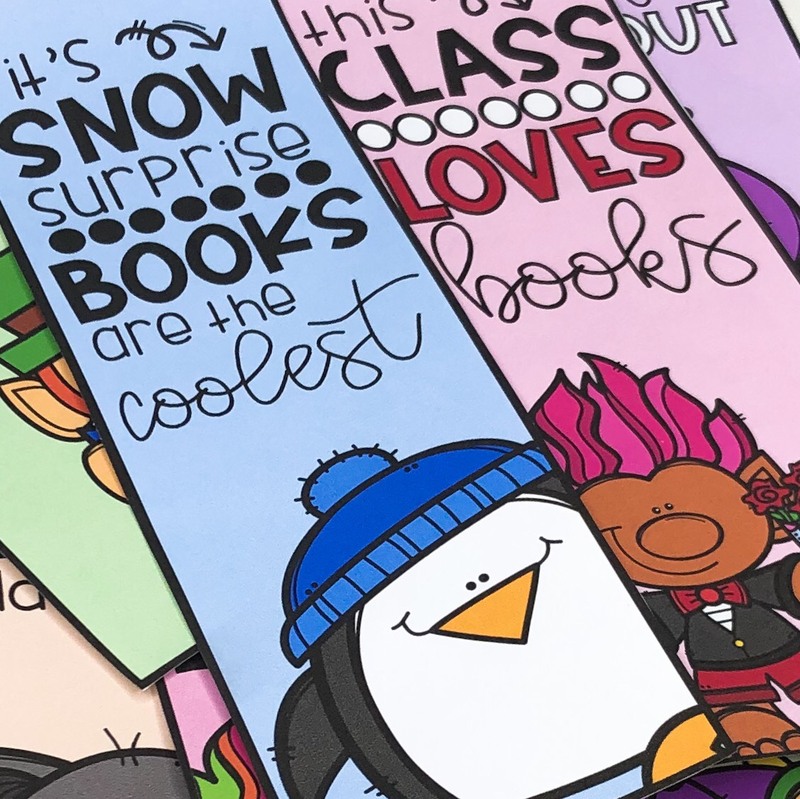 What are your favorite resources for teaching character traits? The character traits poster and acronym are great! Thanks for sharing! 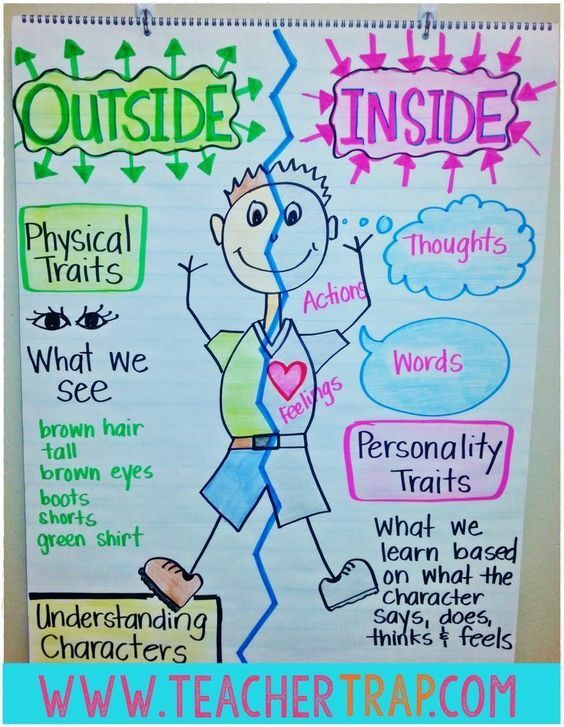 I love that character traits anchor chart - some people are just so artistic and creative!